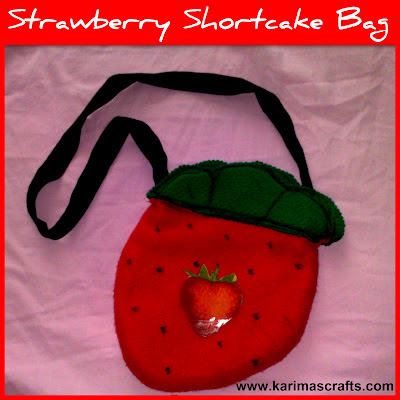 I made this bag, which I used when I dressed up as strawberry shortcake a few years ago. 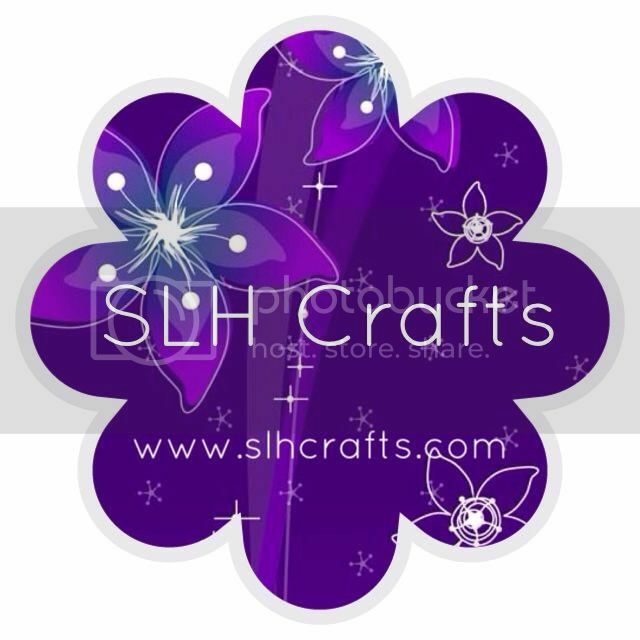 It is made of red and green felt which I stitched together. I also glued on a plastic strawberry picture on the front.